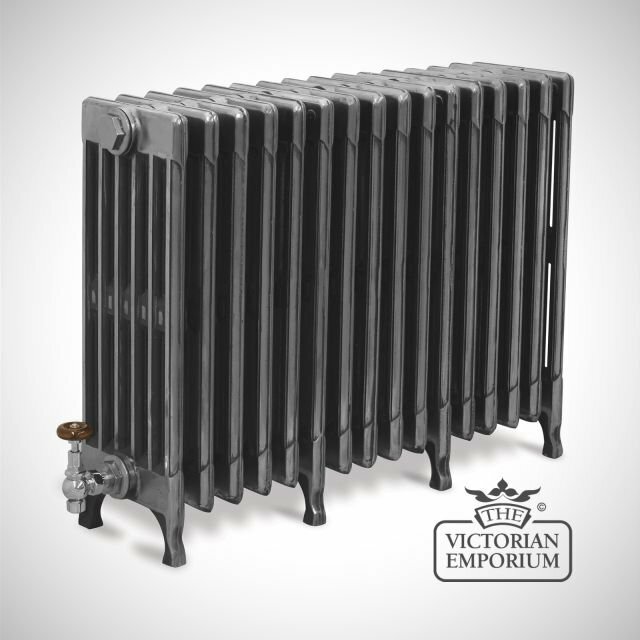 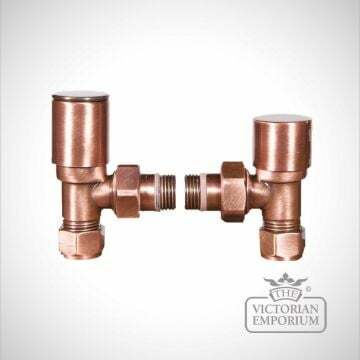 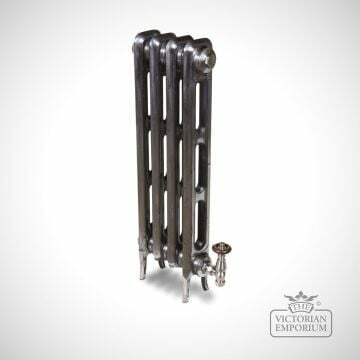 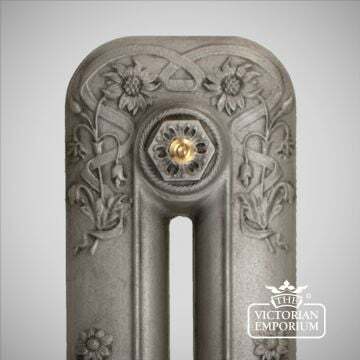 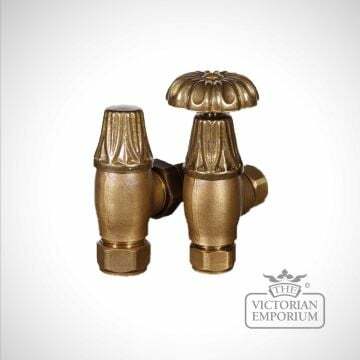 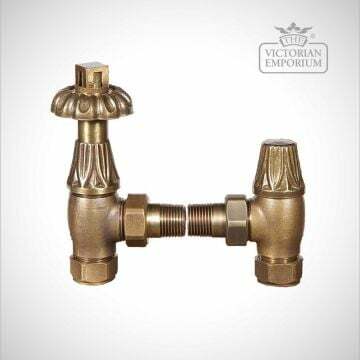 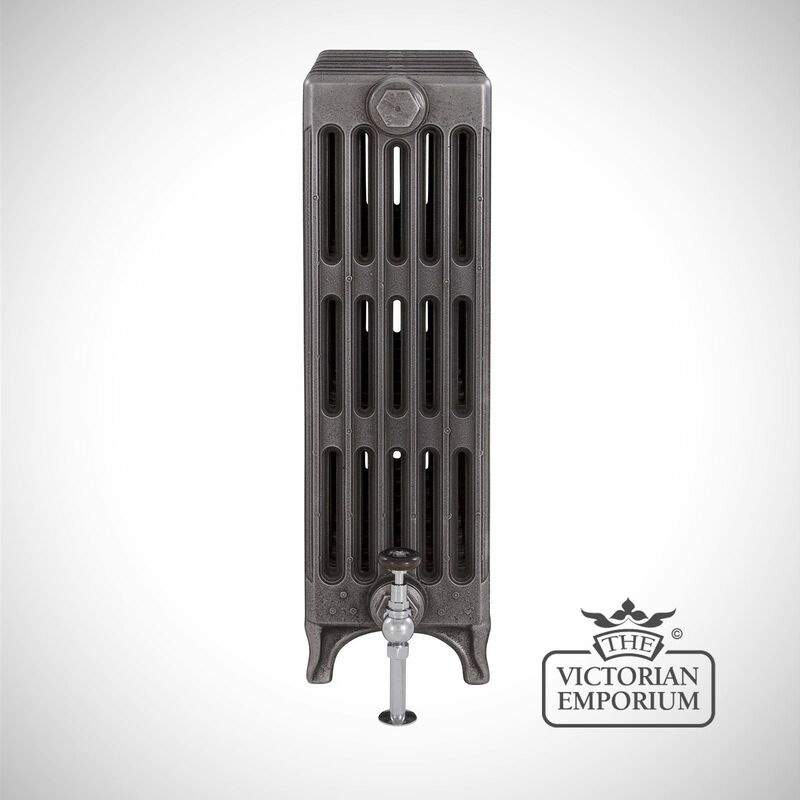 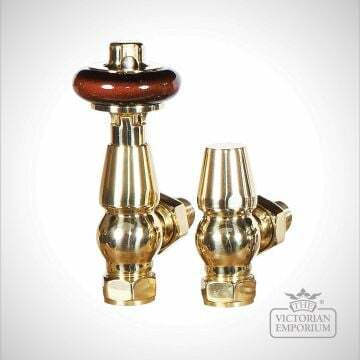 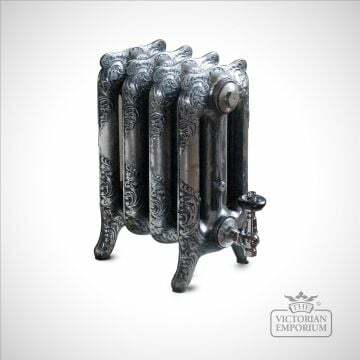 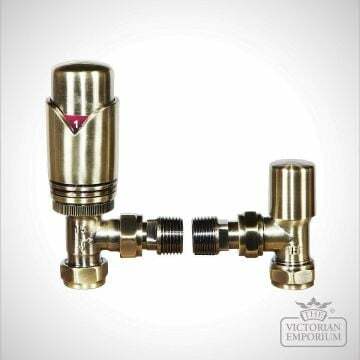 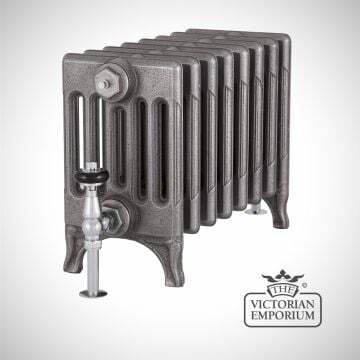 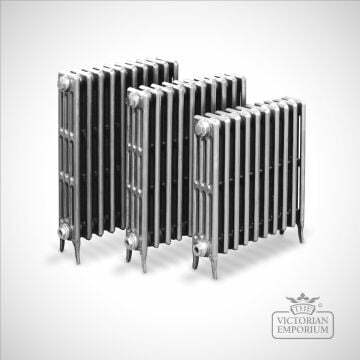 A traditional Victorian radiator 625mm high with 6 columns giving a high heat output. 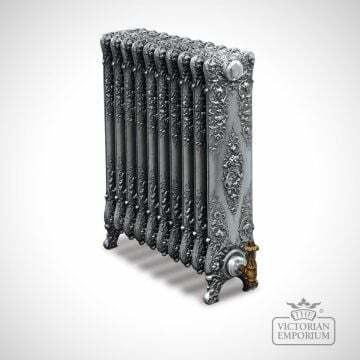 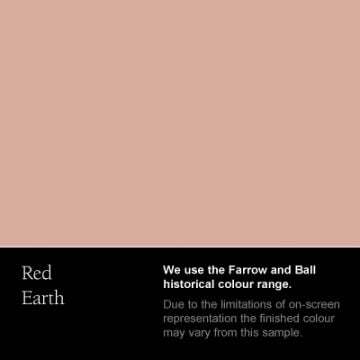 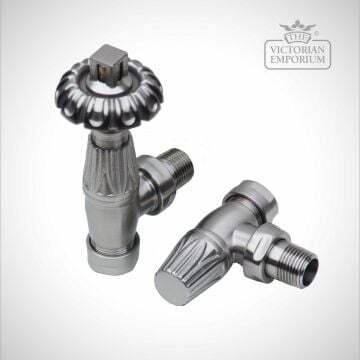 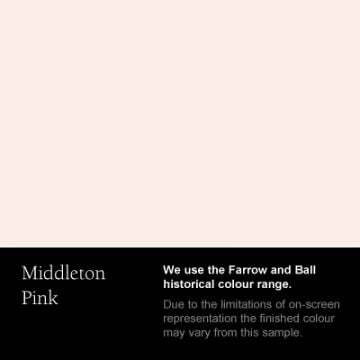 This style was first produced in America in the 1880s. 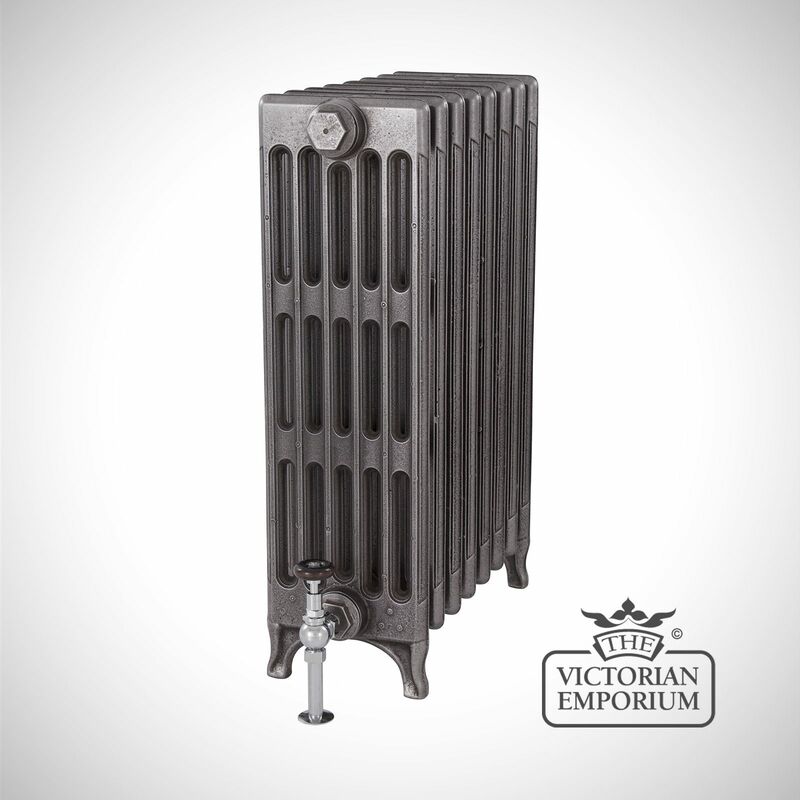 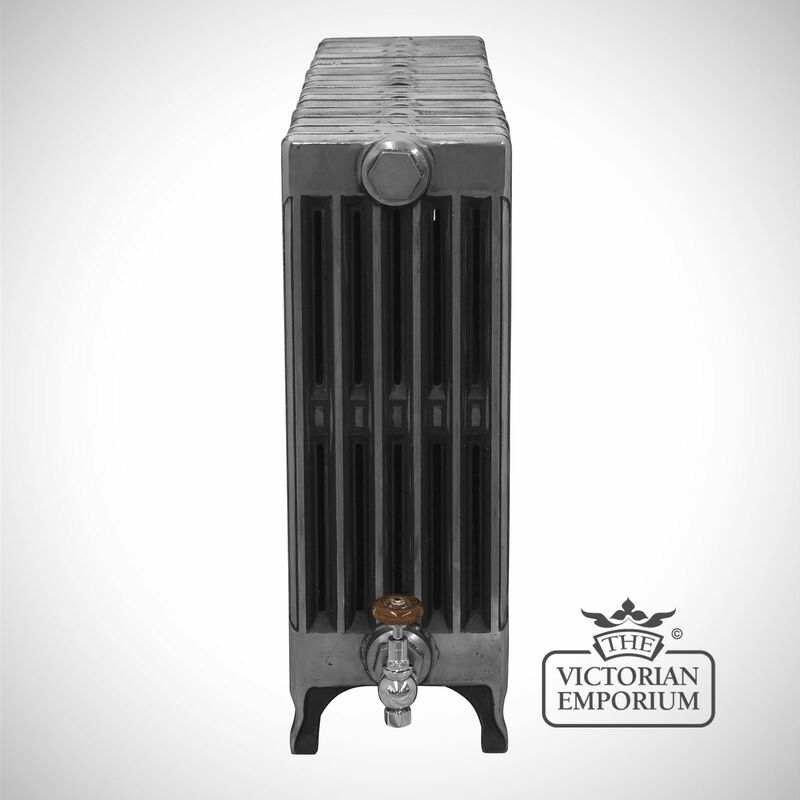 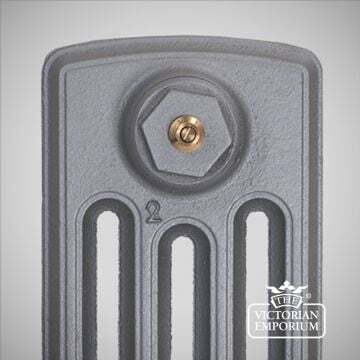 A traditional late Victorian radiator first produced in America in the 1880s.